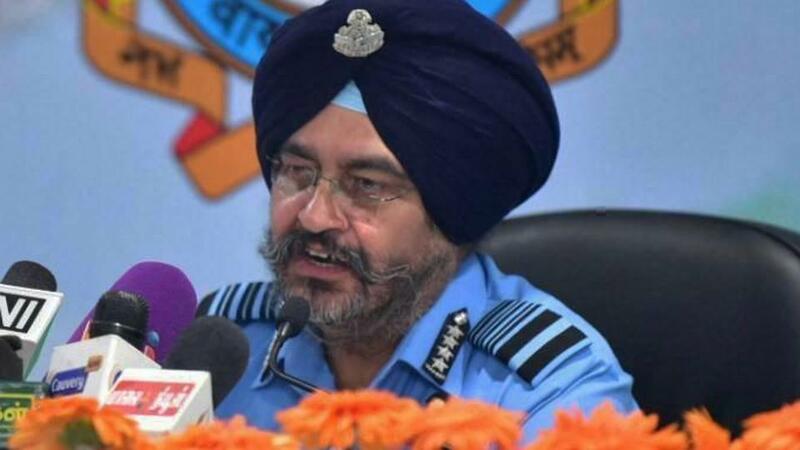 Air Chief Marshal BS Dhanoa announced the induction at a ceremony and said the helicopters are national assets. The first four helicopters that will be deployed at Chandigarh, will be inducted by Air Chief Marshal BS Dhanoa. Indian Air Force inducts first unit of four heavy-lift Chinook helicopters. The Boeing-made Chinook helicopters, which were called national assets by Air Chief Marshal BS Dhanoa, are expected to bolster the heavy-lift capabilities of the air force. 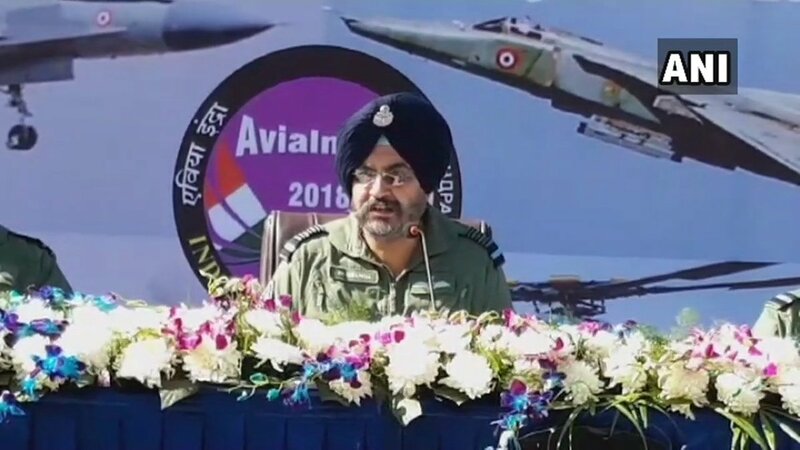 #WATCH Air Chief Marshal BS Dhanoa on Mig-21 Bison, says, "One is a planned operation in which you plan & carry out.But when an adversary does a strike on you, every available aircraft goes in, irrespective of which aircraft it is. 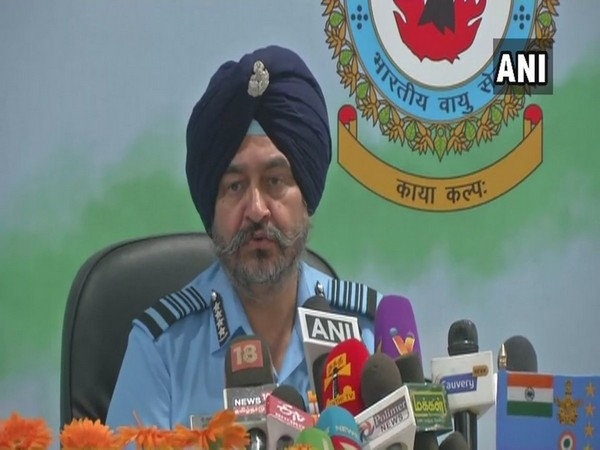 All aircraft are capable of fighting the enemy"
BREAKING: 'Our job is not to count the dead bodies of terrorists', IAF chief BS Dhanoa counterblast on people questioning AirStrike. 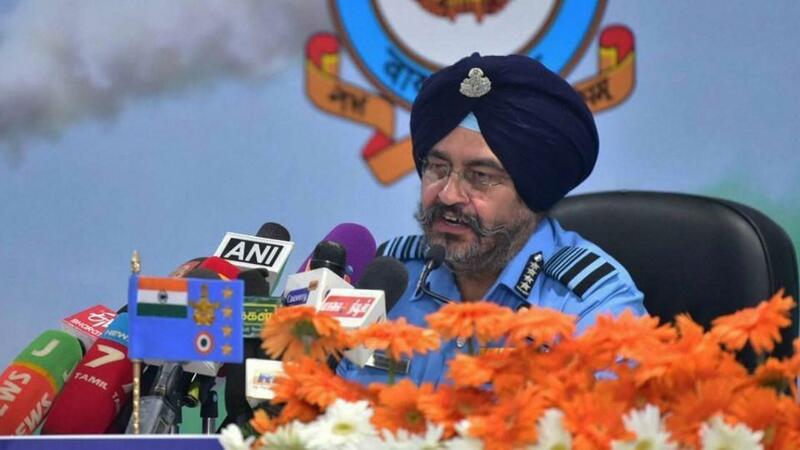 Air Chief Marshal B S Dhanoa said that while the IAF achieved its military objective in Balakot on February 26, Pakistan did not achieve its target when it launched a riposte the next day, even though it lost an aircraft and its pilots was held captive. 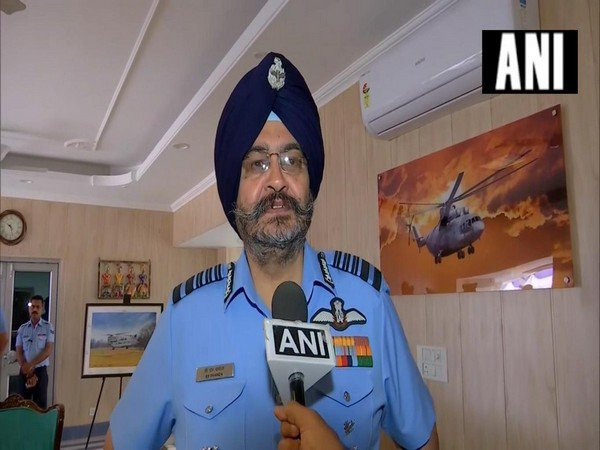 Technology was on India's side in the #Balakot air strikes and the results would have been further tilted in the country's favour if the Rafale jets were inducted on time, Air Chief Marshal BS Dhanoa said on Monday. 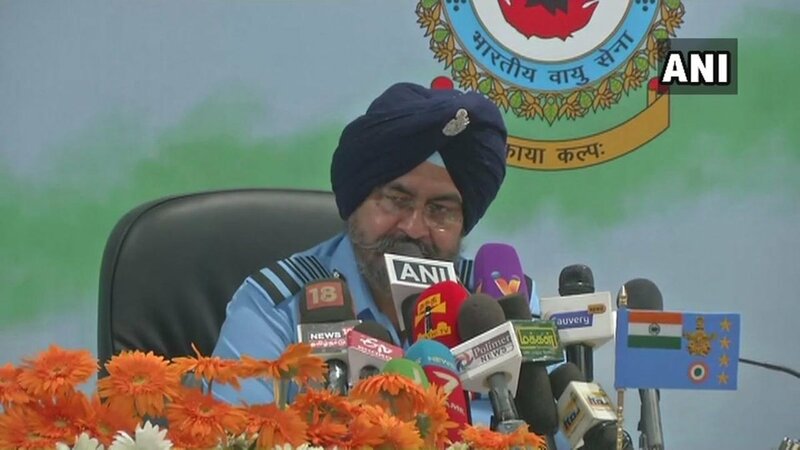 Air Chief Marshal BS Dhanoa on air strikes: The target has been clearly amplified by FS in his statement. If we plan to hit the target, we hit the target, otherwise why would he (Pak PM) have responded, if we dropped bombs in the jungles why would he respond. Indian Air Chief Marshal, Birender Singh Dhanoa: Who says we don't need Rafale?The govt says we need Rafale, we are saying we need Rafale, the SC has given a fine judgement, it took us so long that our adversaries have already upgraded their system. #Rafale is a game changer. 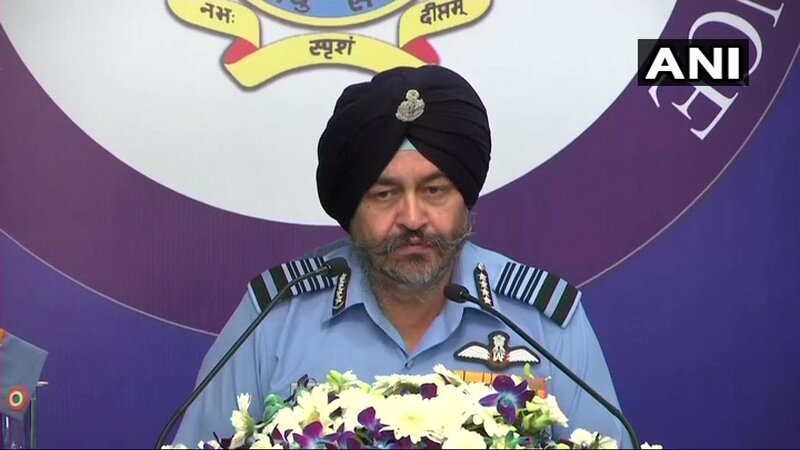 Important comment in #Airchief Dhanoa remarks on #Balakot : "this is an ongoing operation"..Operation against terror groups in Pakistan "not yet over"
Air Chief Marshal BS Dhanoa: We hit our target. The air force doesn’t calculate casualty numbers, the government does that. 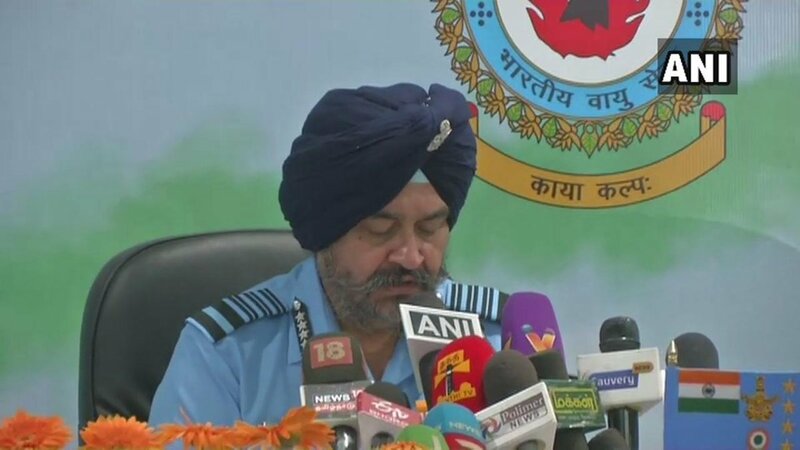 Air Chief Marshal BS Dhanoa on air strikes: IAF is not in a postilion to clarify the number of casualties. The government will clarify that. We don't count human casualties, we count what targets we have hit or not. 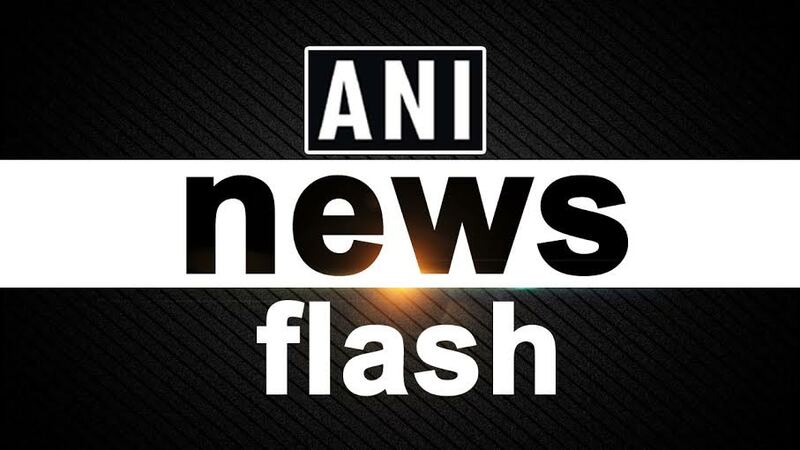 NSA Ajit Doval along with Indian Army Chief Bipin Rawat and IAF Chief BS Dhanoa is reviewing the security situation on the borders after #IndianAirForce strikes at JeM terror camp in Balakot across LoC. 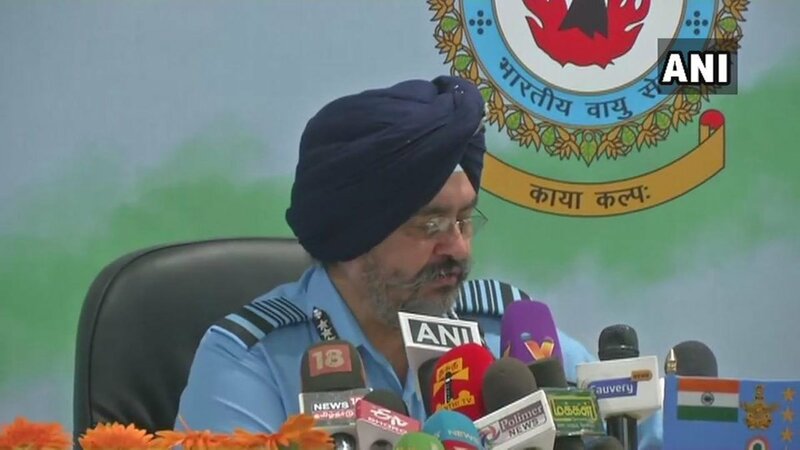 Air Chief Marshal BS Dhanoa: We have got pieces of the AMRAAM missile in our territory which we displayed & obviously I think they (Pakistan) have lost an F-16 aircraft in that combat, obviously they have been using the aircraft against us.